There is a saying that “behind every successful man is a woman”. Successful Pastors in Nigeria have extremely beautiful and successful wives. They are not just virtuous women, they are great mothers to their children and they are very fashionable.Here are the top 9 most beautiful wife of pastors in Nigeria. NB: Chris Oyakhilome, TB Joshua and some others are not included. 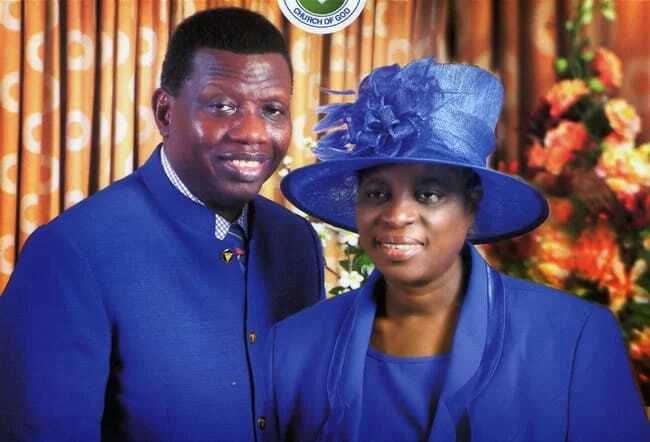 A mother of four children and grand mother, Pastor Folu or Mummy G.O. 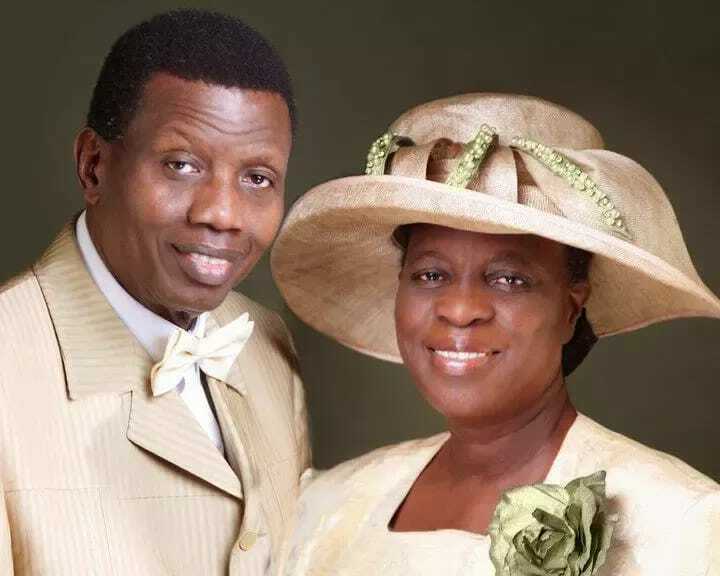 as she’s fondly called is the author of numerous Christian books and wife of General Overseer of Redeemed Christian Church of God, Enoch Adejare Adeboye.